Job interviews are one of the key parts to obtaining a new role. After spending days or even months hunting for interviews you have to make them count. 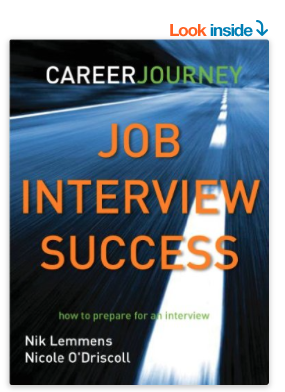 This little book will help you prepare better for your interviews. Nothing is more fulfilling as working your ideal job in a great company. When we speak with clients we often find that they love their jobs but their environment is not right for them. This book can help you choose the right company for you. 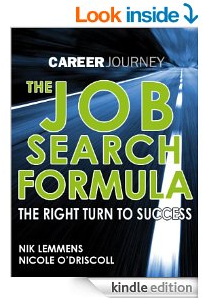 Career books are the easiest way to get your career back on track. We are always developing new books. If you have a great idea for a career book let us know. We are currently working on a new job search book so stay tuned.